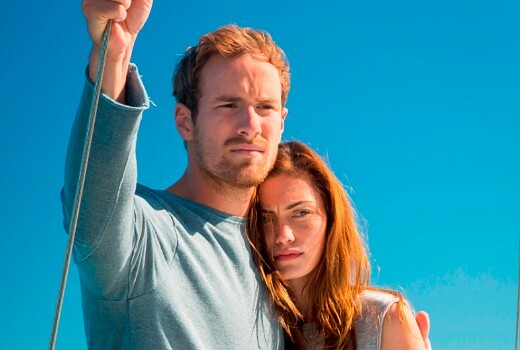 Acclaimed SBS drama Safe Harbour is headed to Hulu in the US. In a deal with NBCUniversal Television and New Media Distribution, the four-part Matchbox Pictures drama will make its US debut on August 24th. The series about five Australians encountering a broken down boat of asylum seekers won a Logie Award for actor Hazem Shammas last month. The series is produced by Matchbox Pictures (The Family Law, Secret City, Seven Types of Ambiguity, Wanted, Barracuda) with major production funding from Screen Australia, in association with Screen Queensland. Stephen Corvini (Hyde & Seek, Secret City) produced the series with Debbie Lee (The Heights, Mustangs FC), Sue Masters (The Family Law, Deep Water) and Belinda Chayko (Barracuda, Secret City) as Executive Producers. Showrunner and writer Chayko headed a writing team including Matt Cameron (Sunshine, Secret City) and Phil Enchelmaier (Jar Dwellers). Glendyn Ivin (Seven Types of Ambiguity, Hunters) is director. NBCUniversal is handling international sales. …thus joining the long list of Oz productions that are embraced more overseas than they are here.